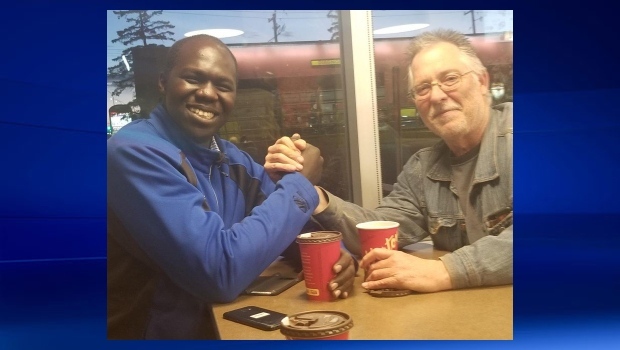 Gar Gar, the Alberta Party candidate in Calgary-East, and the landlord who damaged one of Gar’s campaign signs earlier this week met for coffee on Friday to discuss the unfortunate encounter. 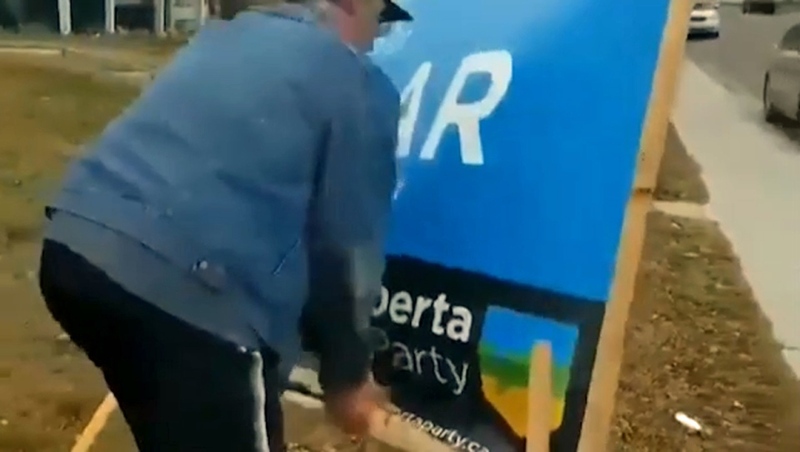 Steve, a landlord in Calgary-East, took exception with a Gar sign that had been placed on his property with his tenant’s approval. Steve proceeded to destroy the sign as Gar watched on. 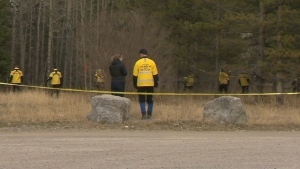 The incident was recorded and the video was posted to social media. In the days following their encounter, Steve sent an email to Gar expressing regret for his actions. Gar share Steve’s note on Twitter. Gar says he responded to Steve’s email with an offer to speak over a coffee to ‘make things right’. On Friday night, Gar shared a photo from their meeting. Gar tells CTV his conversation with Steve last somewhere between 45 minutes and an hour. "We talked about the incident. He explained the fact that he had a bad day, doesn't like lawn signs, and didn't know about the landlord act. (He) did not believe that I would forgive him. Told him that we are in to build our community which have a bad stigma." "Went and told him about the changes to Election Alberta, and how we can improve the communication between the renters, landlord and homeowners in Calgary East. He indicated that he will apologize to the renter. Told him about the new rules in particular about the renter rights during the election and ability to put signs. He indicated that is something his open to." Gar says he was truly grateful to have an opportunity to speak with Steve. "How surreal is this? It is all playing out in 24 hour real time and, by choice, in the public eye and on Twitter. A lot of good responses to this outcome."